 We feel pride in introducing ourselves as one of the renowned Polythene Bags Manufacturer and Supplier from India. Polythene Bags have excellent mechanical properties and better seal and tear strength as compared with other packaging materials. 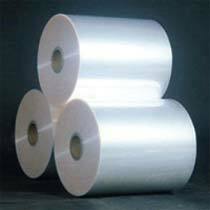 We offer different types of Polythene Bags catering to the diverse needs of industries. 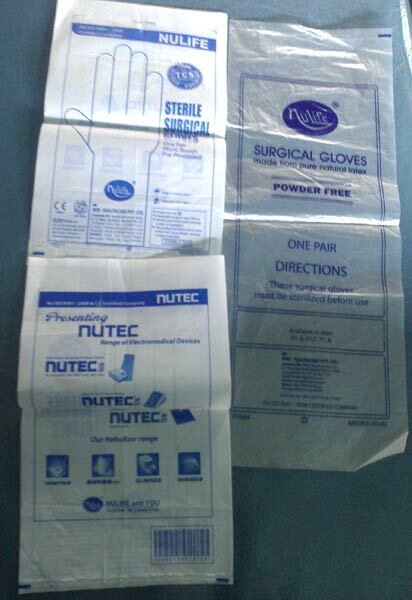 Our range is inclusive of Polythene Bags for Pharmaceutical Industry, Polythene Bags for Eye Dropper, Polythene Bags for Juice, Polythene Bags for Milk and Polythene Bags for Water. 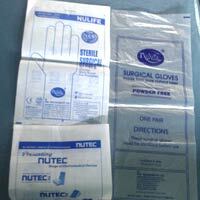 Clients can avail these Polythene Bags at the market leading prices.